Lower portion of the Long Wharf Nature Preserve loop. Dunes to the left, woodland to the right. 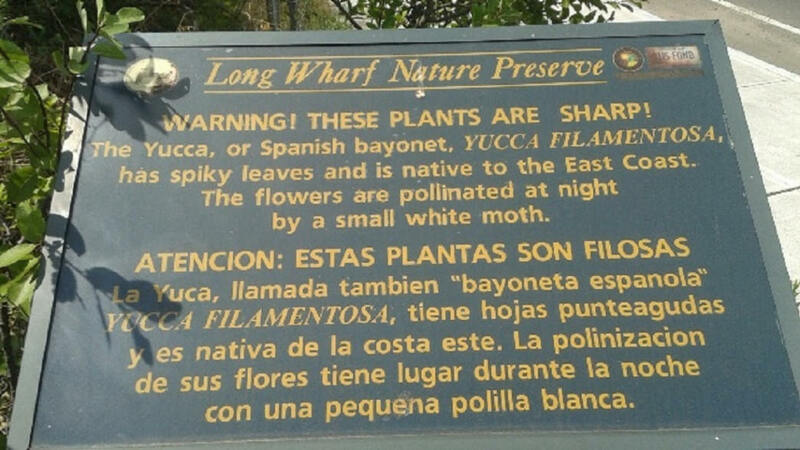 Signage highlights noteworthy native plants. The upland half of the loop is a small cottonwood woodland area. The lower half is a tidal wetland and dune area. 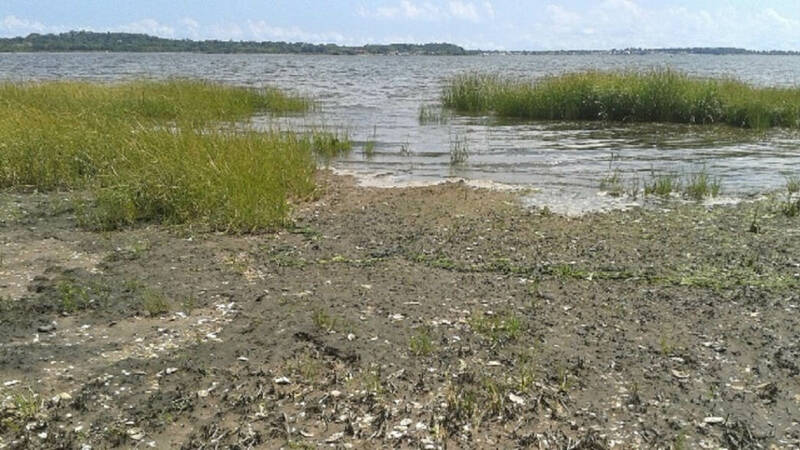 At low tide, the preserve encompasses approximately 15 acres; at high tide only a thin strip of dry sand is visible. Flat terrain, some on beach sand. There are a couple of small foot bridges with one or two stairs. The nature preserve loop can be walked in less than 10 minutes, but birdwatchers may want to allow extra time - over 100 species have been spotted here. If you're starting your lunch break at Food Truck Paradise, add on another 10 minutes. The Long Wharf Nature Preserve is a product of the creation of I-95 and a testament to the tenacity of nature. Native plants and animals have reclaimed this tiny slice of coastline in a big way over the last 50 years: despite the proximity of the highway and the many industrial sites surrounding New Haven Harbor, the preserve is home to over 100 species of coastal birds. The Preserve's short trail is a loop. 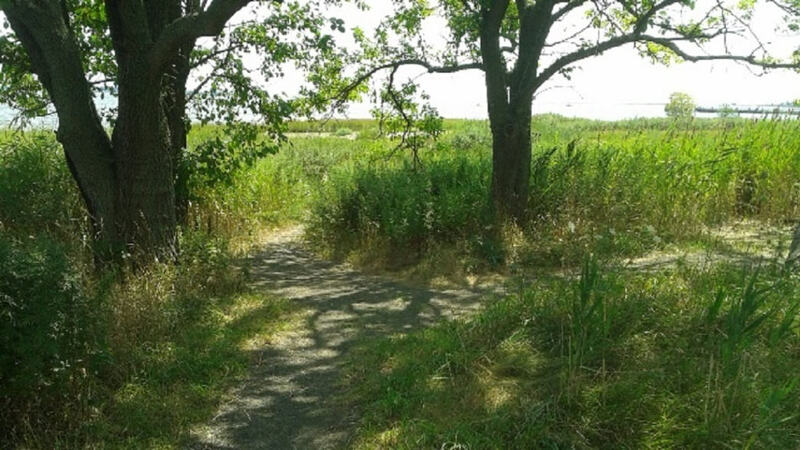 The lower half goes through a tidal wetland with sand dunes and salt marsh, the trail made of sand and crushed reeds. A packed earth trail runs through the upper half's grassland and trees. The nature preserve is adjacent to the Vietnam Veteran's Memorial Park, which features a flat gravel path along the harbor. The preserve is an easily accessible slice of nature in the heart of a highly-industrialized area. 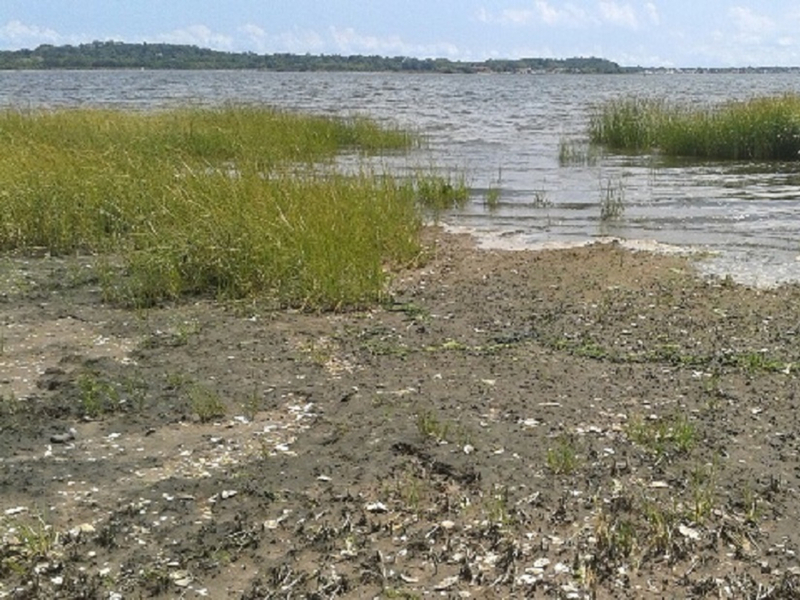 Just off I-95 and within sight of water treatment facilities and gasoline storage tanks, native plants and birds have found a way to hold their claim on the land. Their flourishing feels almost defiant, and gives a glimmer of hope for the future. A perfect lunch break for anyone working in New Haven: get a taco or a Cubano sandwich at the food trucks, stroll through the Vietnam Veterans Memorial Park, enjoy the nature preserve, and get back to the office refreshed. Get off I-95 at Exit 46 - Long Wharf Drive (near IKEA). There is a small parking lot on Long Wharf Drive at the southern end of the Vietnam Veterans Memorial Park. Parking is also available at Food Truck Paradise further north in the park.